Now updated with the latest information on security screening and safety procedures at airports, this well-established book examines the many types of anxiety involved with flying and sets out a workable plan to conquer these apprehensions. It offers a program of self-management, showing the reader how to use proven stress management techniques to cope with and diffuse anxiety and panic before and during flights. Included in this third edition are sections on the power of the mind and the use of affirmations, as well as flight plans, frequently asked questions and golden rules for fearless flying. Air travel remains statistically safer than crossing the road and flying has proved to be twenty-five times safer than driving your own car. 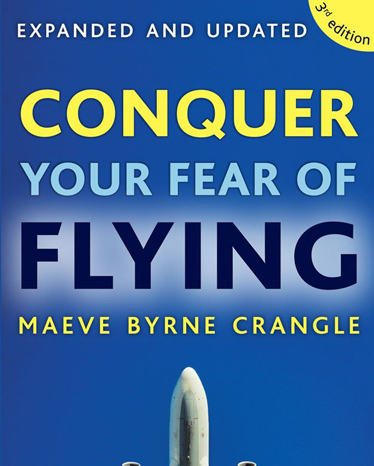 Conquer Your Fear of Flying is the book to convince even the most faint-hearted flyers of these facts, and to help them towards a happy and fearless future with air travel. “”If you dread the thought of air travel, this book is essential reading””-The Irish Times.